UK Duo-Tone Music expands their boundaries with a new label format Duo-Tone Productions that see ‘Sunrise’ to be the first record released under this alias. 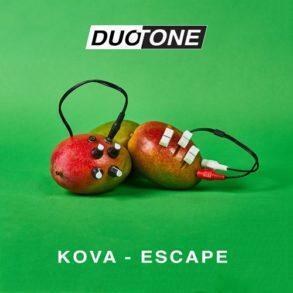 In the last months, Duo-Tone Music has released tons of great records. 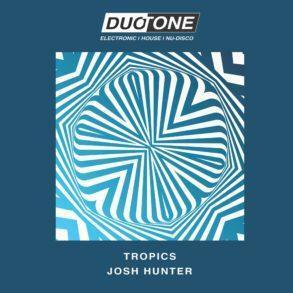 Last but not least was the label boss, Josh Hunter‘s first EP on his imprint. Now, they have decided to go further with a new project that has started some months ago but is now fully operative. Duo-Tone Productions is the alias with whom the label will be release new music, besides, of course, normal artists’ releases. 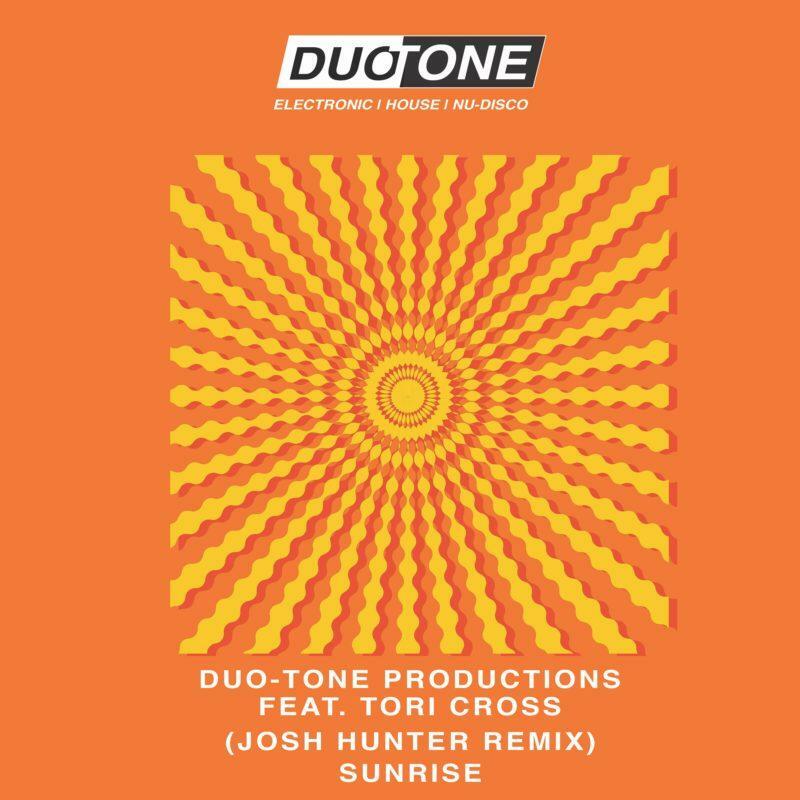 Duo-Tone Music Boss Josh Hunter released a stunning remix of ‘Sunrise’ on his own label. The latest release under this project is called ‘Sunrise’ and it has been dropped latest month. 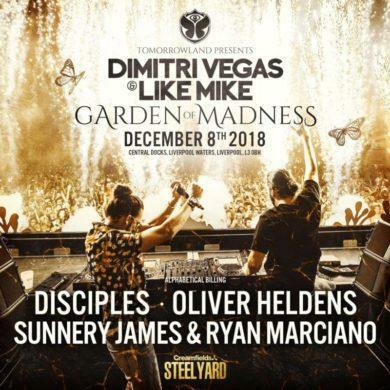 The original mix features techy and chill vibes that make the track a perfect warmup for your night or simply a wake-up tune. 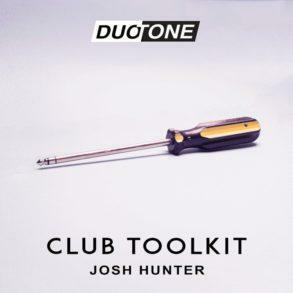 The record came out also with the Josh Hunter Remix, where he has injected his typical sound made of happy melodies making the track a summer-ready anthem. Having featured Tori Cross on an early downtempo track Duo-Tone asked her back for this big summer vibe tune which hopefully will be an anthem for Sunsets and Sunrises this summer. 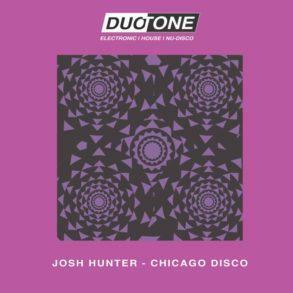 Both original and Josh Hunter remix are available for the stream via Soundcloud below.